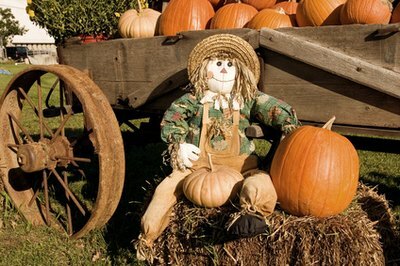 Hosting a fall party often involves serving a harvest-type meal and decorating with readily available natural materials like corn stalks, pumpkins or autumn leaves. Choose games to play with seasonal items as well. Offer incentives for adults to play the games by providing small prizes or other recognitions such as personalized ribbons or funny t-shirts. Pumpkins can be used as a decoration and a game item at your fall party. Let your guests enjoy a traditional harvest time activity. 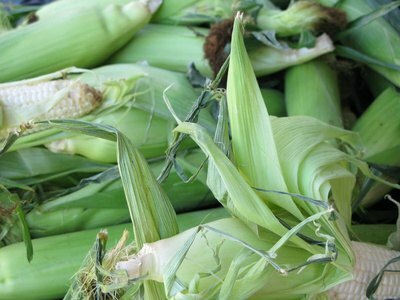 Provide each participant with five fresh ears of corn, and say "go" to signal them to start husking. The person who is done with all five pieces of corn first can be rewarded with a small fall-themed prize, such as a candy apple, socks with a fall pattern, or a ribbon with the words "Corn Husking Champ" on it. All the cleaned pieces of corn can be placed in a pot of hot water to enjoy later. After the corn husking race, cook and enjoy the fresh corn with butter and salt. 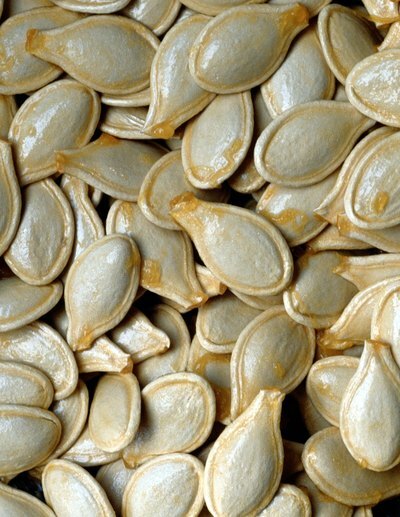 Gather pumpkin seeds before the party. Purchase a bag, or dig them out of your jack-o'-lanterns. Use markers to color a handful of seeds for each team. This game should be played on a flat surface, rather than the grass. The color-coded seeds are tossed, flipped or flicked as far as possible. The team with the farthest pumpkin seed wins. 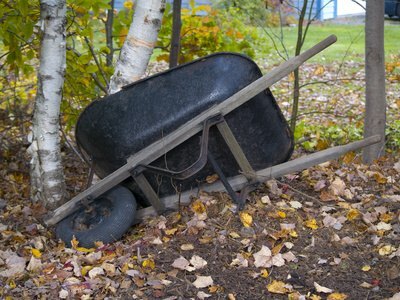 Plan an old-fashioned wheelbarrow race for your fall party. You will need at least two wheelbarrows filled with straw. Let the adults pair up. Designate a starting line and a finish line. The object is for the teams to race each other to the finish line. You can also have them take turns riding and pushing. Make it a requirement that they switch places at the finish line and have the other partner push them back to the starting line in order to win. Try not to tip your partner out of the wheelbarrow when racing. Rent a mechanical bull for your fall party. Have it set up in the yard as a special party game. 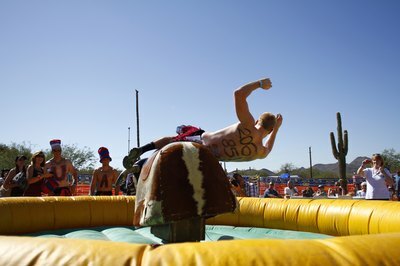 Adults can take turns riding the bull throughout the night. Turn up country music and offer prizes for the guests that stay on the bull the longest. Offer silly prizes for other accomplishments such as the person who stayed on the shortest amount of time or the loudest bull rider. Set up an array of pumpkins in the game area. The pumpkins should have their stems intact for this game of ring toss. Give players canning rings to try to hook on the pumpkin stems. 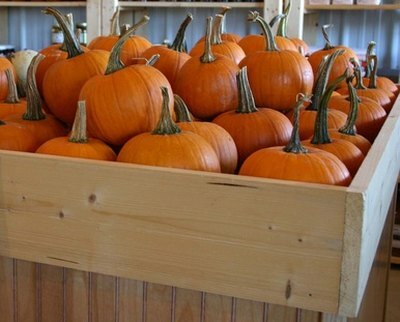 Place the pumpkins on a table or the floor. You can also vary the distance the players need to stand when tossing the rings. Play like a fair carnival game and designate certain rules. You can have the adults only be allowed to toss three rings, or you can paint one pumpkin a different color. If anyone gets all three rings on pumpkins or rings the colored pumpkin they win a special prize. A cartful of pumpkins with their stems can be the start of a challenging game.